SMO Training in Indore: Although there are many institutes available in Indore that are providing training in SMO and other internet marketing courses, no one can match the education level at Digital Gurukul. 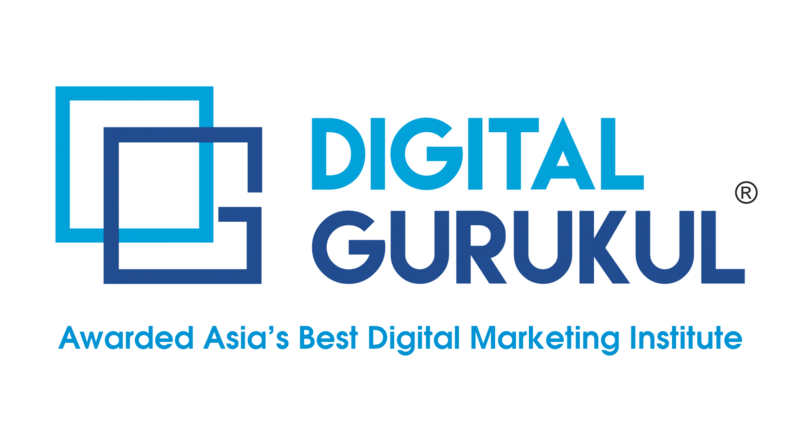 Digital Gurukul provides you with the most updated and practical SMO training courses in Indore. SMO stands for Social Media Optimization, but some also refer it as Social Marketing Optimization. It refers to optimizing a website and its content in terms of sharing across social media and networking sites. SMO is somewhat similar to SEO (Search Engine Optimization) or we can say that it is a step higher than SEO or advance SEO process. It is becoming an important factor in SEO and moreover, it focuses on driving traffic from sources other than search engines. For all those companies/ brands/business or individuals, who care about their online presence or image, SMO is considered to be an integral part of their Online Reputation Management (ORM) campaign. Social Media Optimization is not only limited to marketing and brand building, it has grown wide and has spread its wings in smart businesses as a part of their management strategy and also helps develop healthy business to customer relationships. On completion of SMO certification course from Digital Gurukul, you’ll emerge out as an expert and a confident SMO professional. We’ll give you are complete assistance in grabbing the best SMO jobs available in the Industry. Why Do SMO Training Course ??? We are in the age of hi-tech technology, e-commerce and online businesses etc, where SEM or Search engine Optimization plays a crucial role. 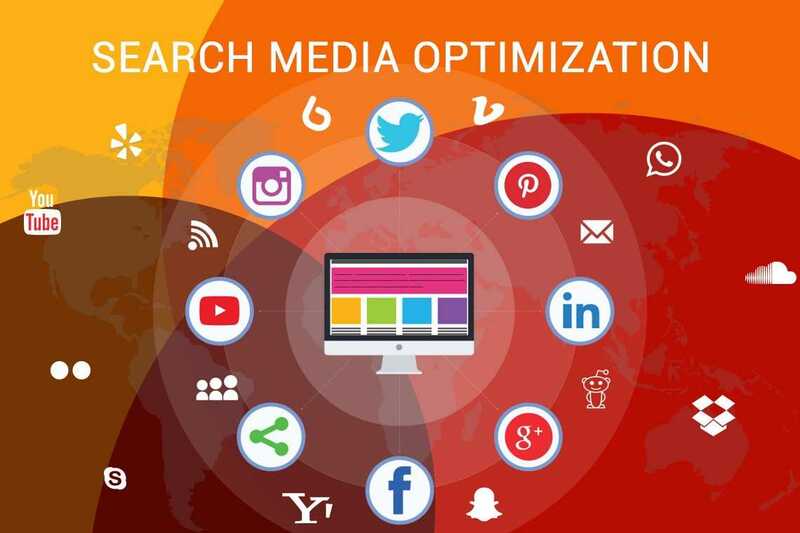 SEM consists of SMO (Social Media Optimization) and SEO (Search Engine Optimization). SMO is more effective than SEO and is in great demand. Our SMO training in Indore, India, gives you the opportunity to either work for reputed online marketing companies or start your own business and earn the amount of money you want. You can even work as a full time or part time freelancer and work from home and earn in dollars. You can work on various SMO projects which are out sourced by many companies in different countries. You can also earn through Blogging, Google Adsense etc on your website. Why do SMO Training Course in Indore from Digital Gurukul ?? ?